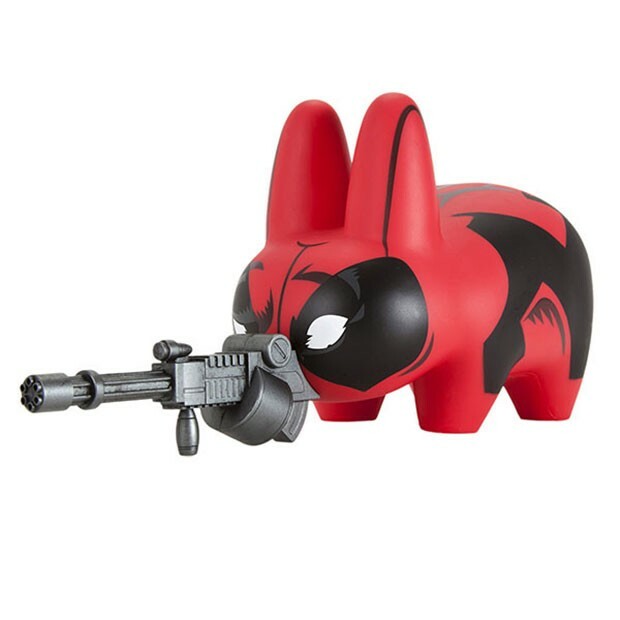 Deadpool Labbit Vinyl Toy: There's the Beast! 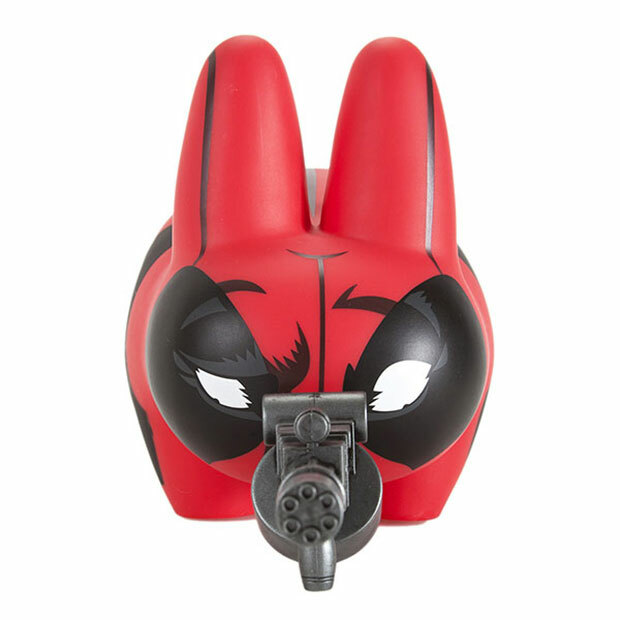 Deadpool Labbit Vinyl Toy: There’s the Beast! One of the strange things about the Deadpool universe is that the Merc with a Mouth likes to talk to the readers. 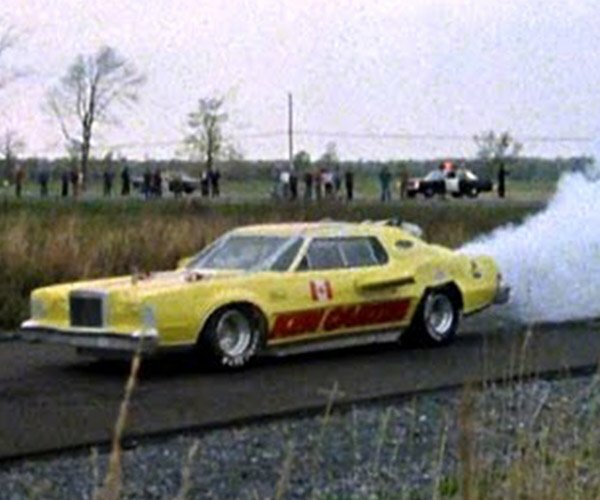 Breaking the fourth wall is one of the quirks of the series. Another of the quirks is that the Deadpool universe has other Deadpool characters like Dogpool and even Headpool. We now have a wascally wabbit or Labbit as this Deadpool-ified beast is called. 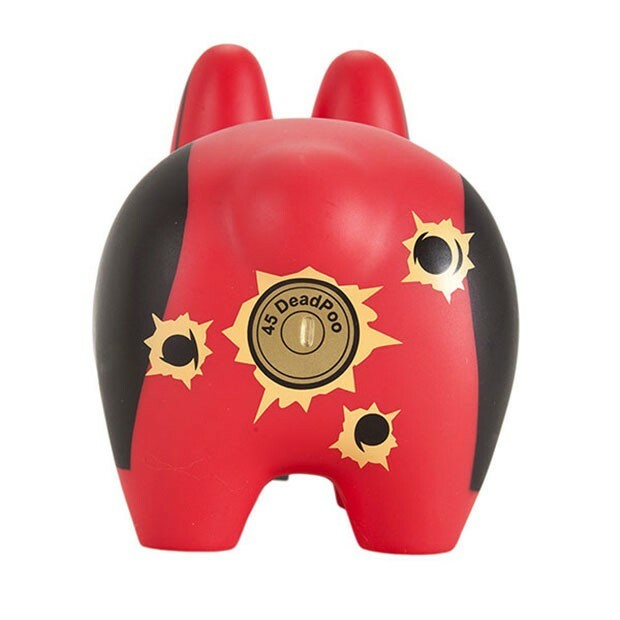 Kidrobot’s Deadpool Labbit wears a red and black unitard, and a totes Gatling shotgun in its mouth. Why in its mouth? Duh! Rabbits don’t have arms. It also has what appears to be a shotgun shell stuffed in its labbit bum. 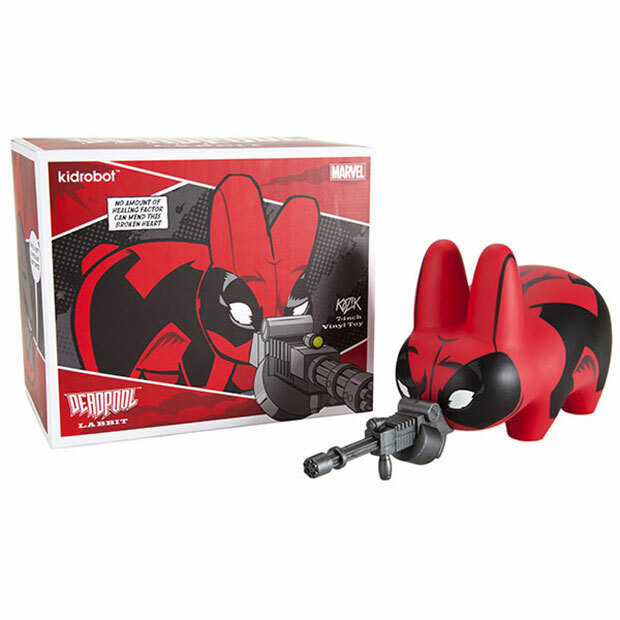 You can get your own Deadpool Labbit for $49.99 at ThinkGeek.